September is Suicide Prevention Month and the VA is kicking off its new campaign, #BeThere, by asking family, friends, co-workers, employers—basically the entire community—to #BeThere for our veterans and service members with simple caring acts to help reduce the risk of suicide. The VA hopes that the #BeThere campaign will help make people aware of the many resources available through the VA for veterans and service members at risk for suicide or who are struggling with mental health issues. In addition, the VA is launching a new program this month called REACH VET, which will help identify vulnerable veterans under VA care and get them the help they need before they reach crisis mode. All of the resources listed below are available to ANY veteran or service member. You do NOT need to be registered or enrolled with the VA to use these services. - The Veterans Crisis Line is available 24 hours a day. You may call 1-800-273-8255 and then press 1, you can text 838255, or chat online at VeteransCrisisLine.net/Chat. - The Veterans Center Combat Call Centers are also available 24/7 to combat veterans or service members serving in a combat area. These call centers are staffed by other combat veterans. Call 1-877-WAR-VETS (927-8387). 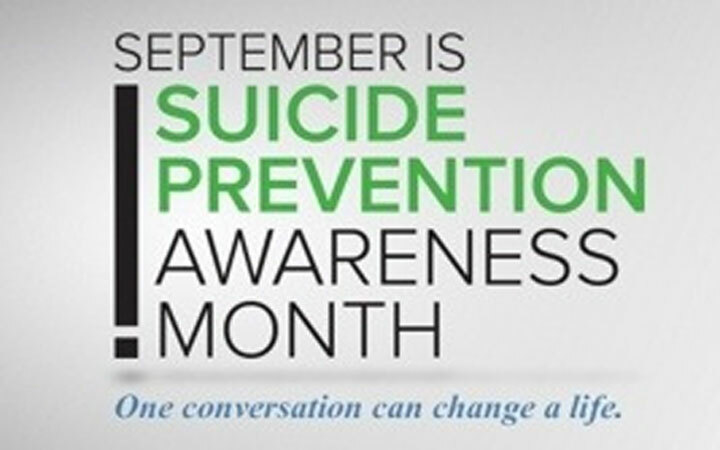 - The Suicide Prevention Month website is VeteransCrisisLine.net/BeThere. 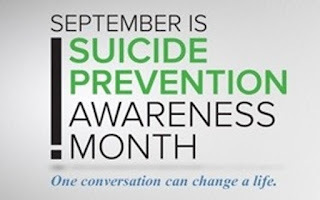 - A Suicide Prevention Month Tool Kit that can be used to help spread the word in your community about veteran suicide prevention is available at veteranscrisisline.net/spreadtheword. If you or anyone you know is struggling with mental health issues or thinking about suicide, we urge you to talk to someone you know or contact any of the crisis lines listed above. Most communities also have local crisis lines that you can use. Help is available—just ask.